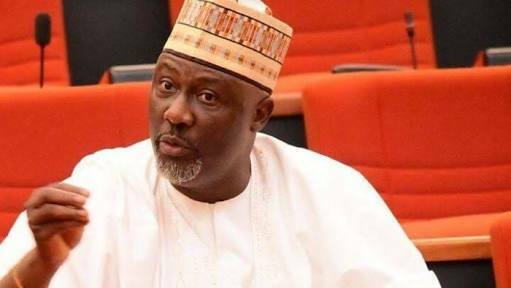 Outspoken lawmaker, Dino Melaye, has publicly alleged that a suspect who was arraigned with him few months ago, has also died in Nigeria Police custody. "Nuhu Salisu AKA Small has died in questionable circumstances in police custody. He is one of the 2 suspects arraigned along with me in the case of conspiracy and illegal possession of fire arm. Both suspects have since denied b4 d court knowing me or getting any fire arm from me," he twitted. Dino's allegation comes few days after the Police admitted that the principal suspect in the Offa bank robbery, Michael Adikwu, died in their custody.